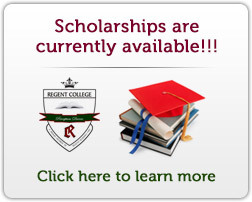 Although Regent College was established in 2012, it is the culmination of a 42 year vision. Established on the foundation on Nkisi Regent School, the leading elementary school in the state, the management has pulled out all the stops to provide the ultimate in an educational and social experience. Situated on vast grounds in prime real estate, Regent College is an oasis of class and order in an otherwise turbulent city. In the tradition of its predecessor, Regent College’s motto is the permanent pursuit of perfection. To offer challenges, encourage high expectations and raise attainment in order to produce the most competitive students and maintain the most competent staff.